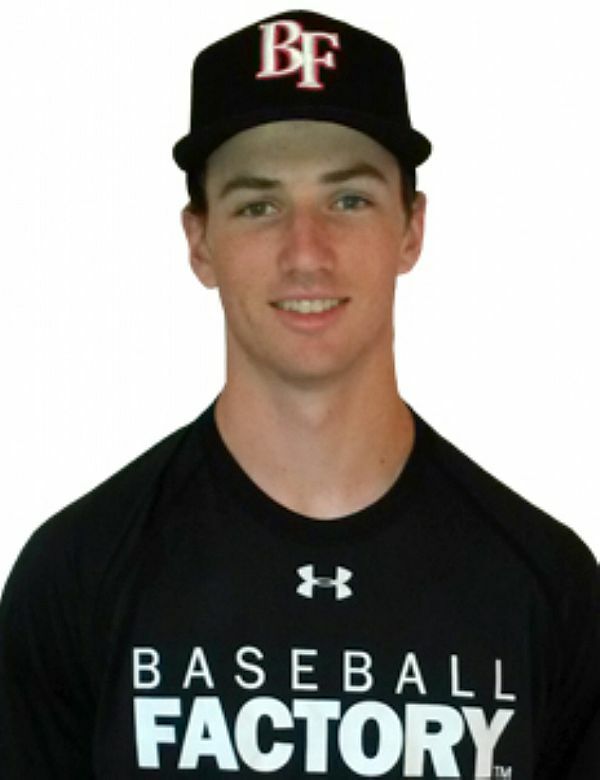 Continuing the tradition of talented Canadian players to participate in the Under Armour All-America Game, infielder Adam Hall has been chosen to play at Wrigley Field in Chicago on July 23rd. Despite living in Bermuda until the age of 12, where he faced sub-par competition on the baseball field and even played some cricket, Hall has proven that he is one of the elite baseball players in the 2017 class. He looks to match past Under Armour All-America Game performances from fellow countrymen Brett Lawrie, Gareth Morgan, Josh Naylor, Andy Yerzy and others.